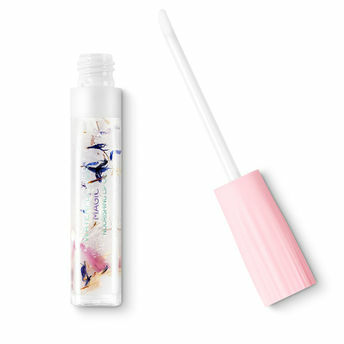 Nourishing lip oil with cornflower and pink helichrysum petals. It is perfect for hydrating and perfecting the lips, making them both soft and shiny. Explore the entire range of Lip Primer available on Nykaa. Shop more Kiko Milano products here.You can browse through the complete world of Kiko Milano Lip Primer .